The McKinney Ladies Association (MLA) is pleased to announce that Warthan Dermatology Center of McKinney will serve as title sponsor of MLA’s Spring Fashion Show fundraiser on March 3. “We are absolutely thrilled that Warthan Dermatology is supporting MLA’s fundraising efforts by becoming our event title sponsor,” says Tammy DeWet, chairwoman of MLA’s Spring Fashion Show. “Drs. Mandy and Molly Warthan are known for providing great medical care in our community, and we truly appreciate the fact that they have such big hearts and are contributing in such a big way to MLA’s fundraiser, which this year is benefiting Meals on Wheels,” DeWet says. Every year, MLA holds its popular Spring Fashion Show fundraiser to raise money for a different nonprofit in McKinney. 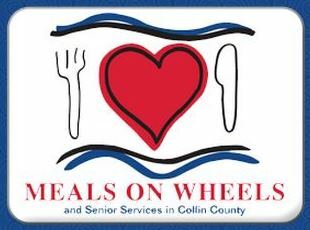 This year, MLA has selected Meals on Wheels/Senior Services of Collin County as the beneficiary to recognize and support the incredible fact that Meals on Wheels prepares and delivers more than 700 meals to homebound elderly residents every day. Meals on Wheels/Senior Services of Collin County also provides hope and socialization for its clients, because its volunteers connect with and form friendships with otherwise isolated seniors. You are invited to join MLA for its Spring Fashion Show on March 3 at Eldorado Country Club, where you will enjoy a delectable three-course meal, preview the freshest fashions and bid on fantastic silent auction items. Tickets are $50 per person. Go online here to purchase tickets through PayPal. MLA raises money during its fashion show through ticket sales to attend the fashion show, through a silent auction of unique items contributed by both individuals and businesses, and through sponsorship opportunities. Additional sponsorships are available, as is the opportunity to contribute items to the Spring Fashion Show’s silent auction. The sponsorship deadline is Monday, Jan. 27. The deadline to contribute silent auction items is Friday, Feb. 21. If you would like to participate, please contact Tammy DeWet by email at mlafashionshow@yahoo.com. The McKinney Ladies Association (MLA) is dedicated to supporting the children and families of our community through special events and fundraising efforts organized by MLA. For more information about MLA or to find out how to become a member of this exciting women’s organization, please visit our newly redesigned website at www.mckinneyladies.org and sign up for the monthly MLA e-newsletter. 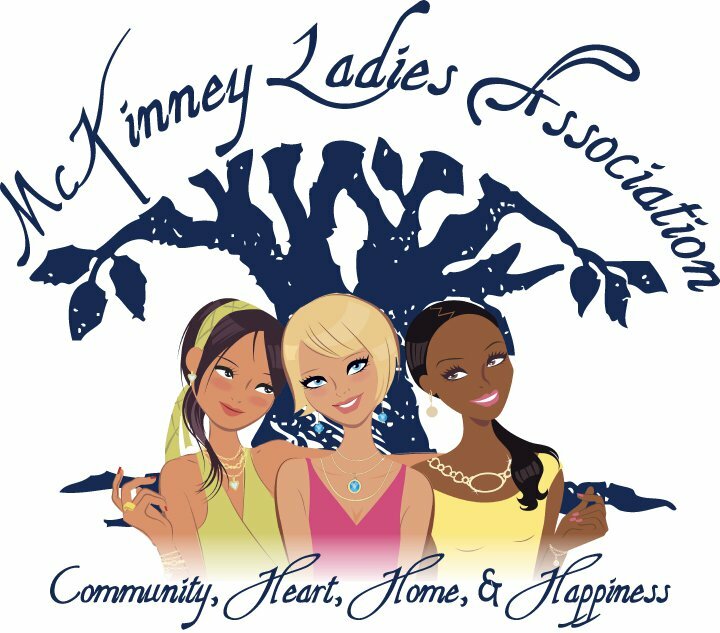 Look for us on Facebook at McKinney LadiesAssociation and on Twitter at @McKinneyLadies. HorsePower Communications is a full-service consulting firm specializing in public relations, public outreach/public involvement, marketing, business writing, and editing for businesses of all sizes. Find us online at www.HorsePowerCommunications.com.